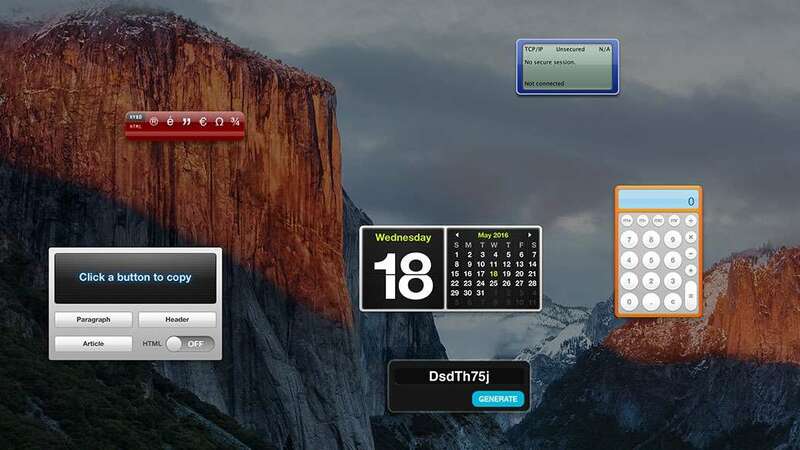 As someone who uses OS X dashboard widgets often, I was dismayed to find out that Apple has hidden it by default. 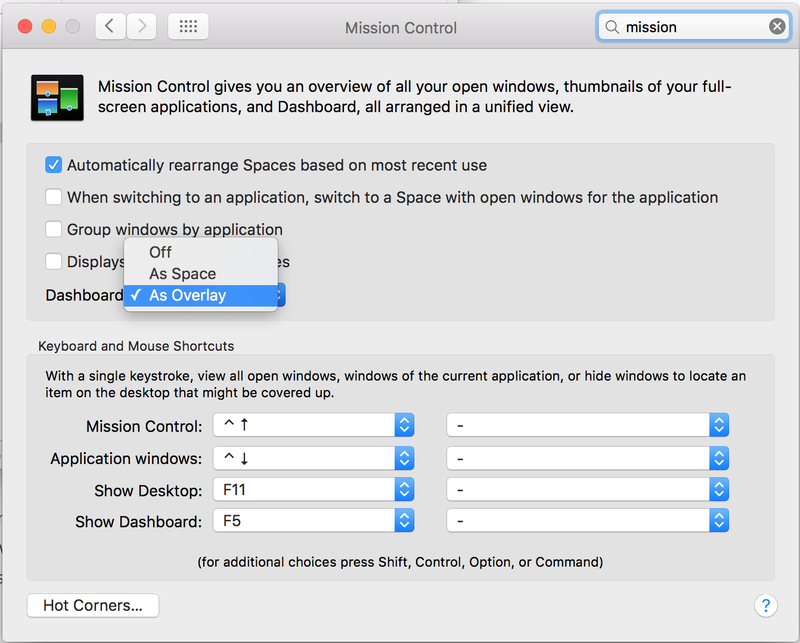 Thankfully, it's easy to reenable the dashboard in El Capitan. Here's how to do it. 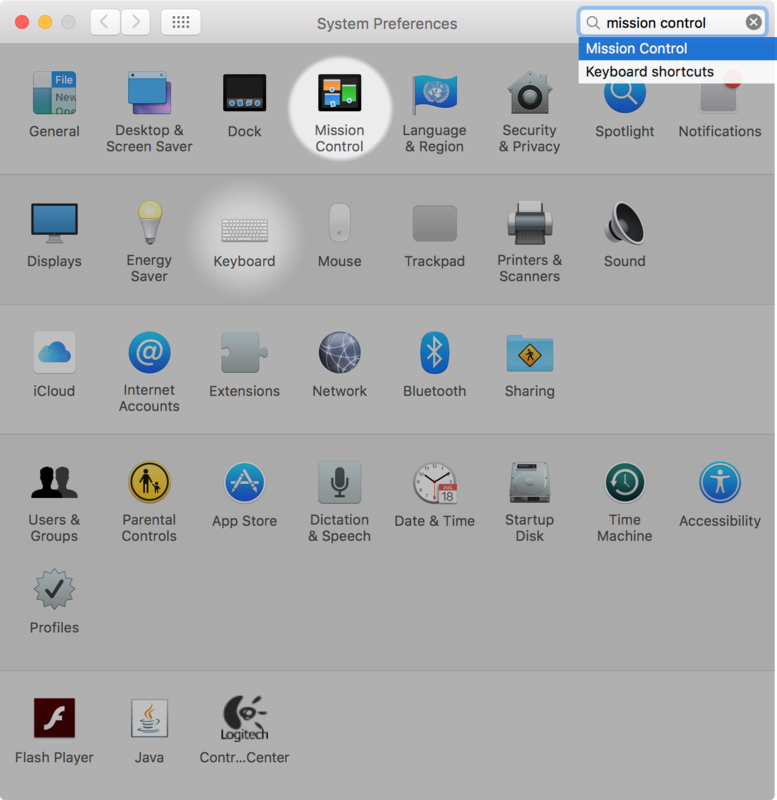 Navigate to System Preferences > Mission Control. In the Dashboard dropdown, select As Overlay to mimic the original overlay behavior (recommended) or As Space to put the Dashboard into its own space.